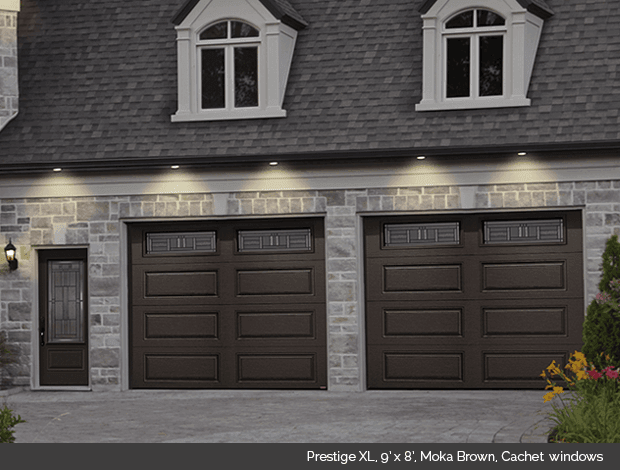 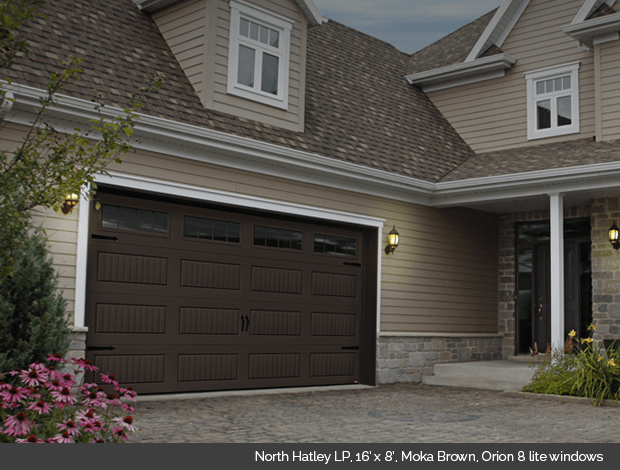 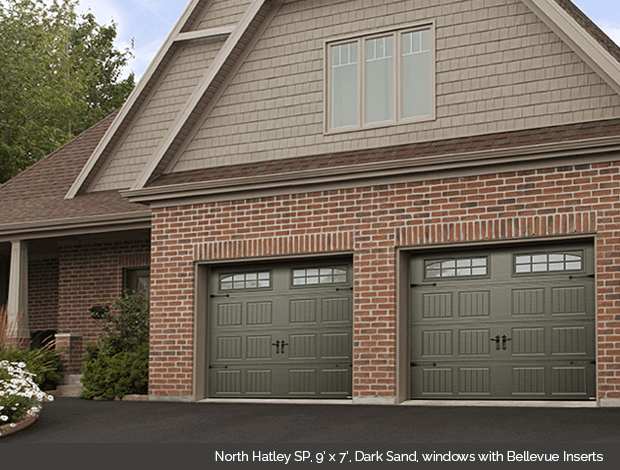 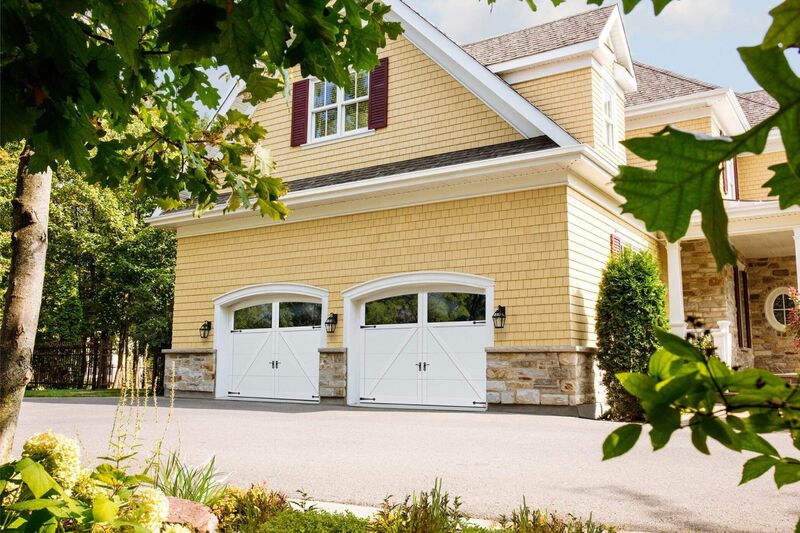 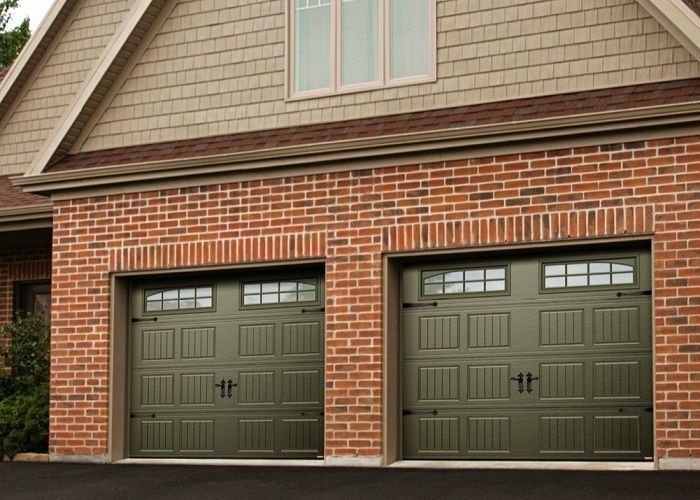 Serie 138 Garaga garage doors are carefully manufactured in order to meet your needs. 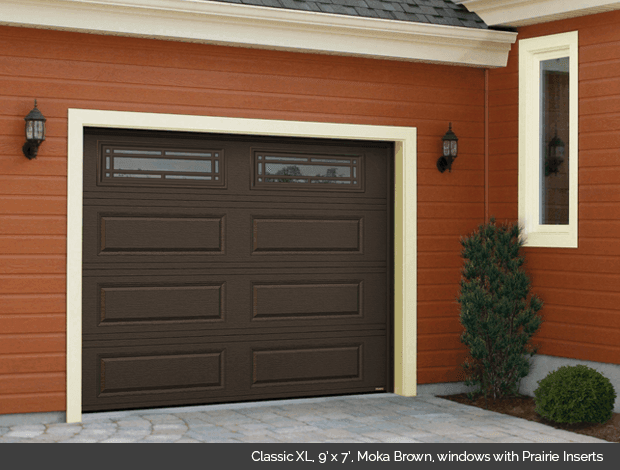 Choose the design that fits you through the many options they offer and their refined aesthetic and sophisticated finish. 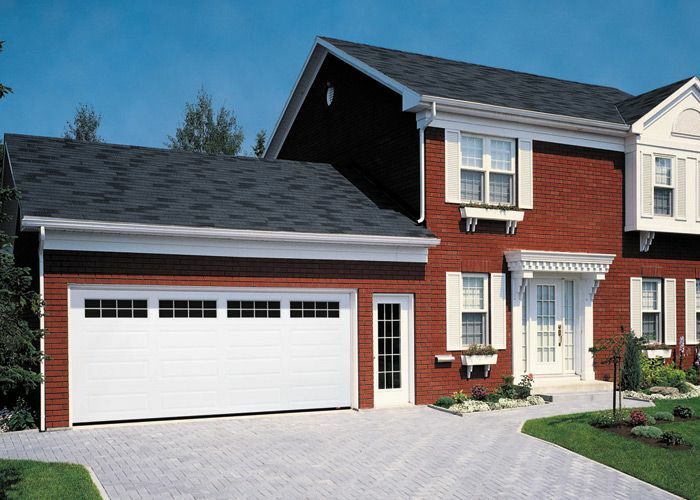 Materials with which they are designed provide excellent durability and efficient insulation. 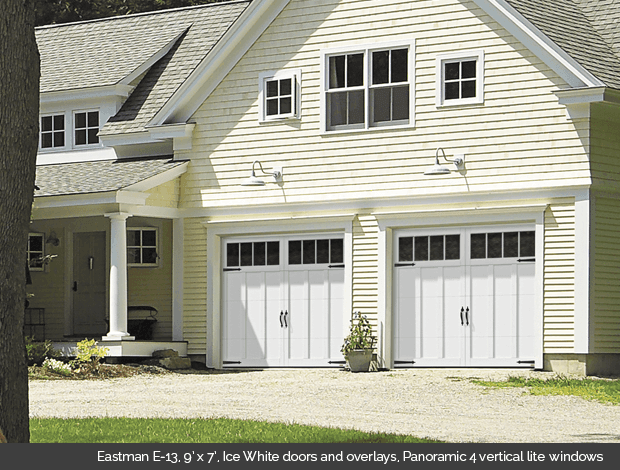 Garaga doors offer a quality energy performance. 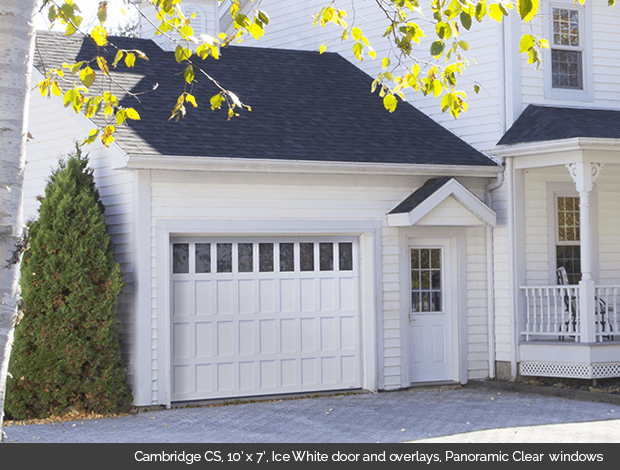 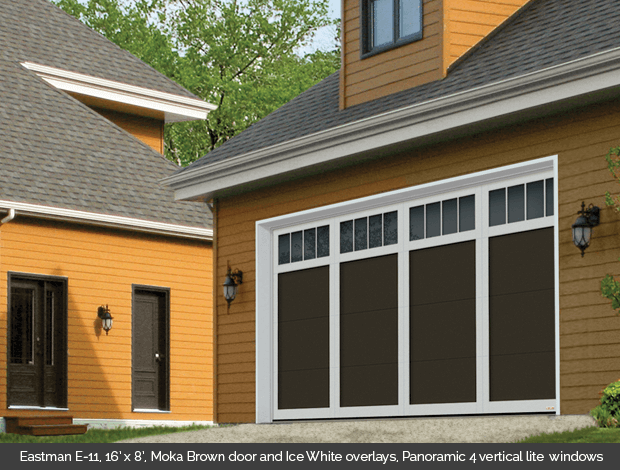 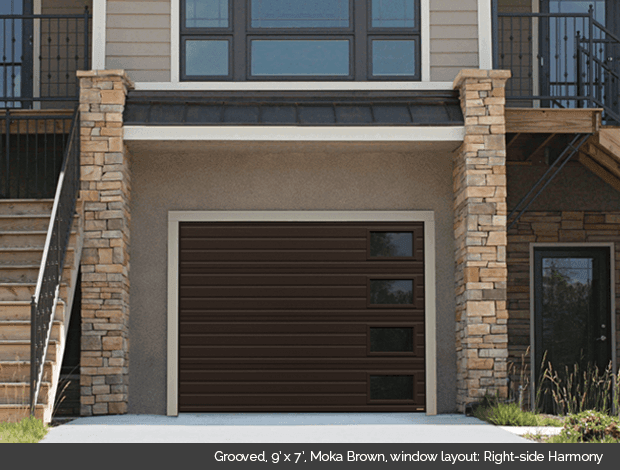 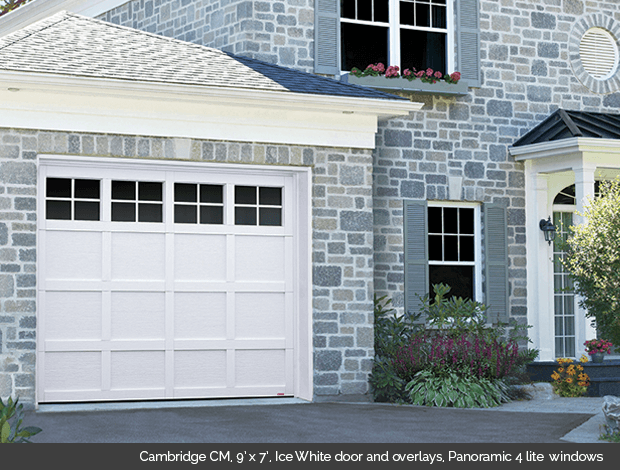 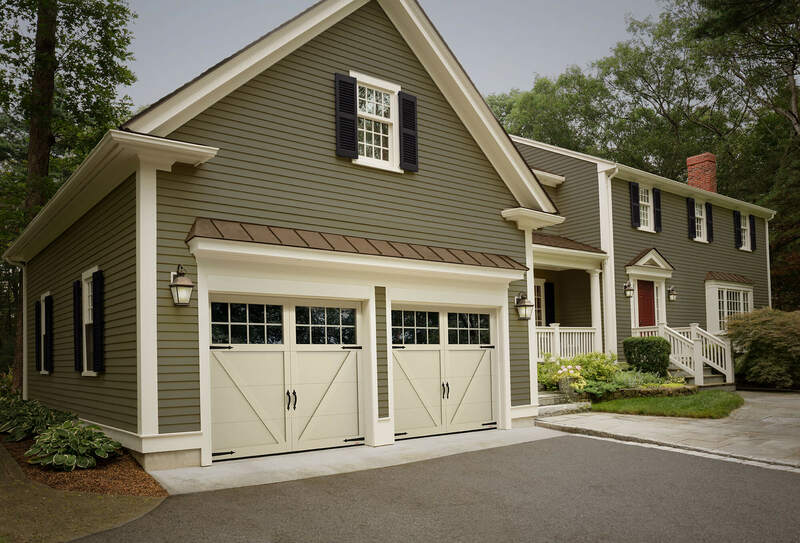 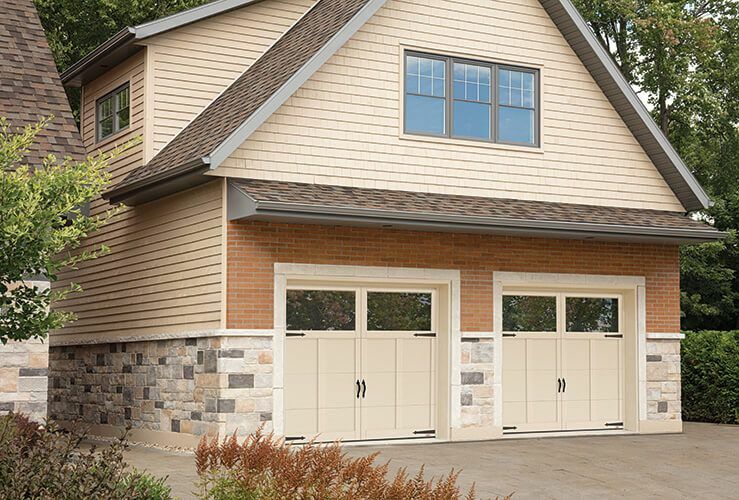 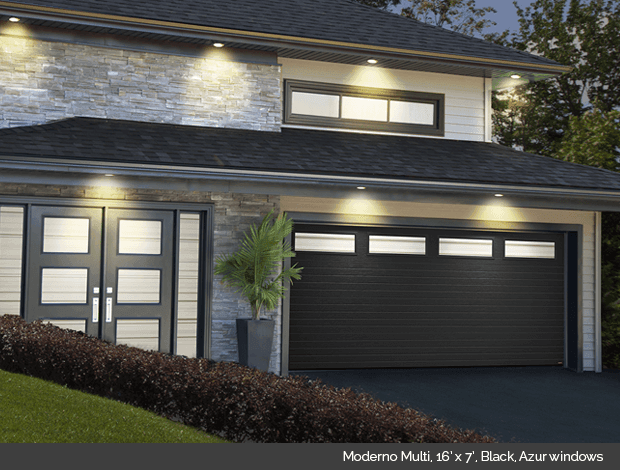 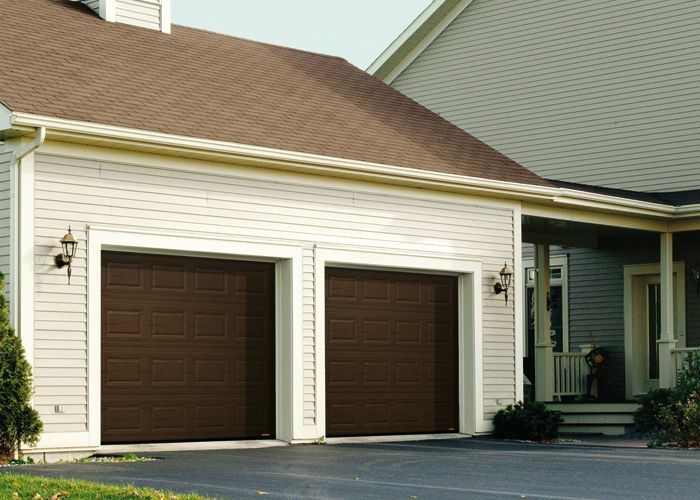 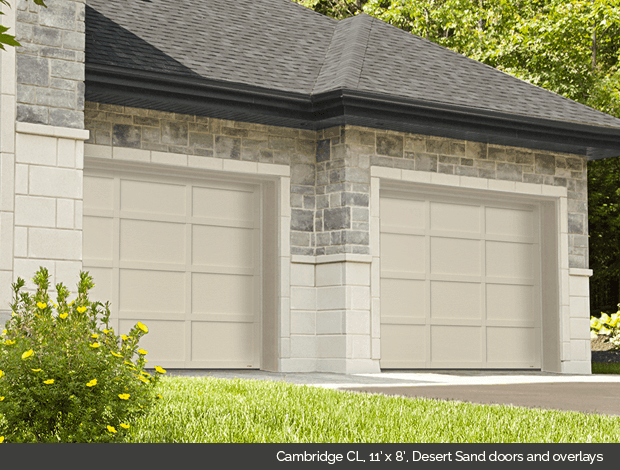 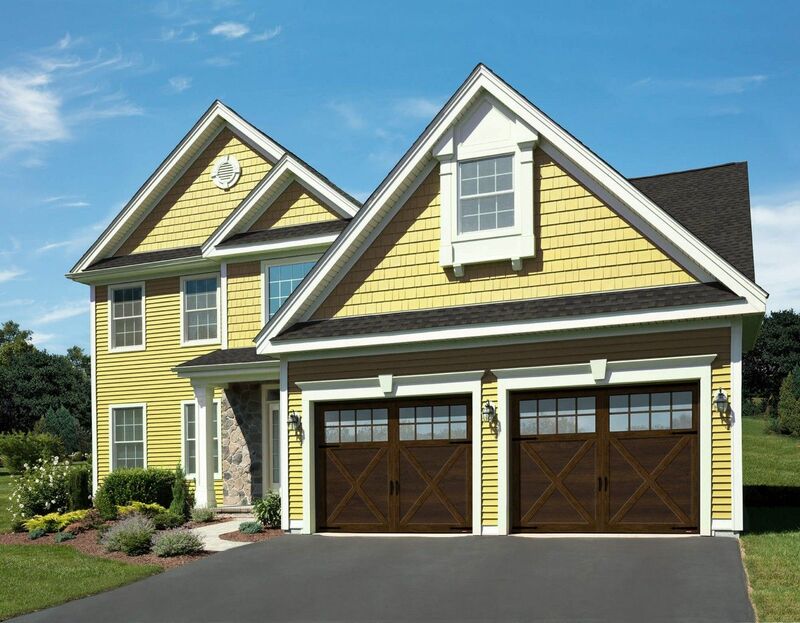 Door Doctor offers the Garaga Force Serie garage doors. 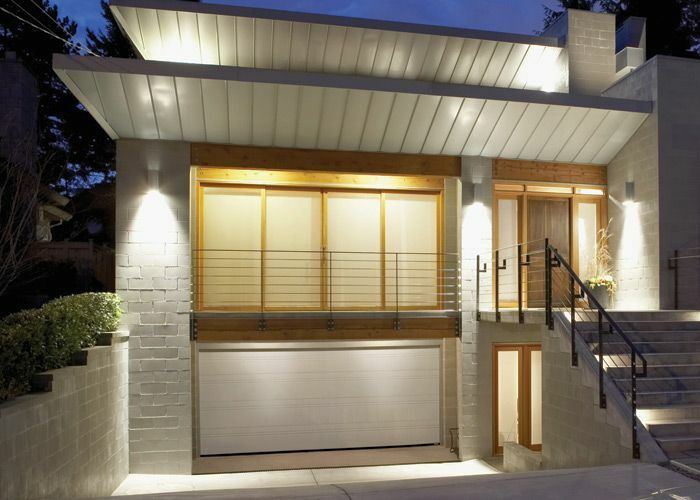 They provide thermal and sound insulation in many applications of garage door or garden shed. 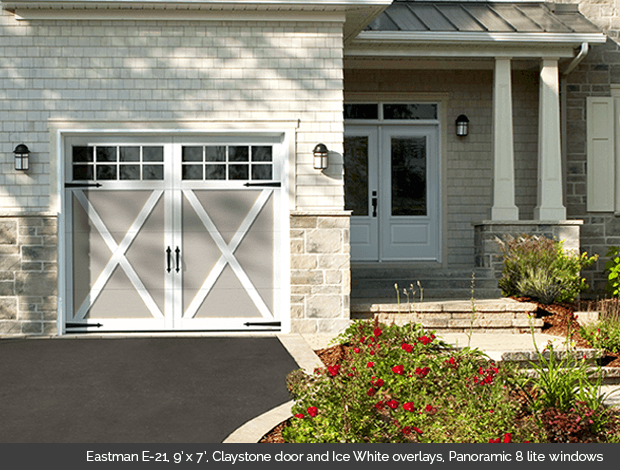 Tech doors are made of steel or polystyrene and provide a sustainable operation and an aesthetic appearance. 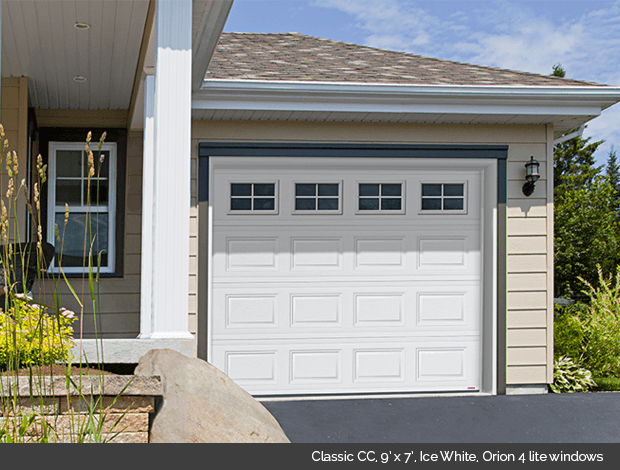 These affordable doors will provide years of satisfaction guaranteed. 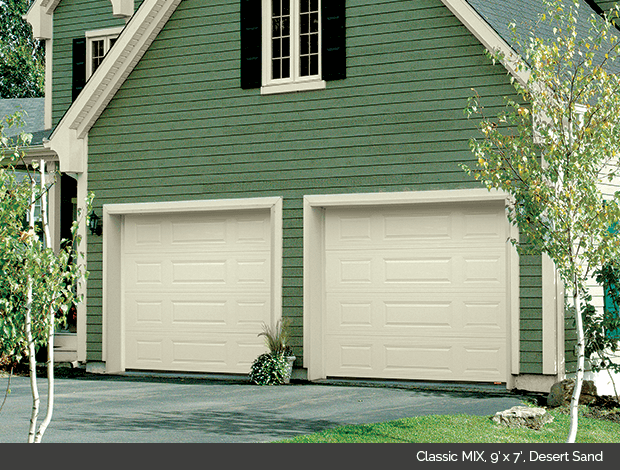 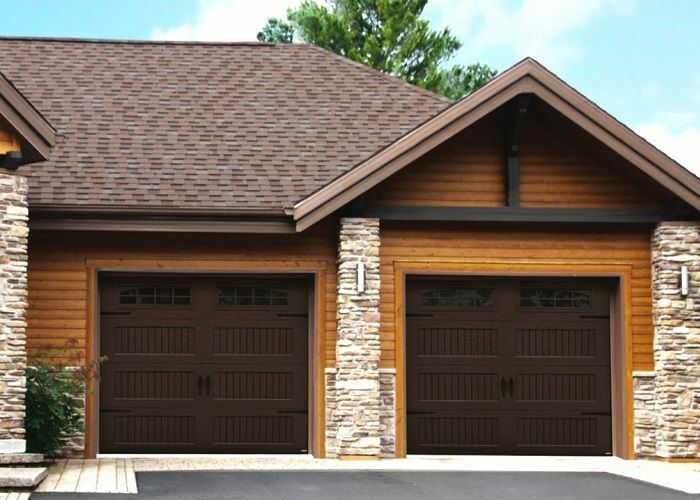 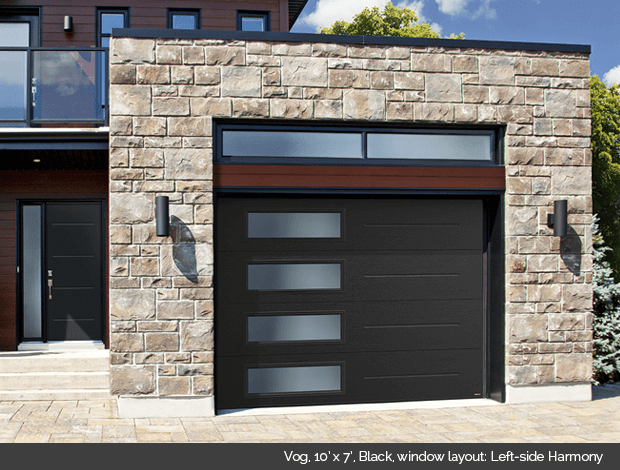 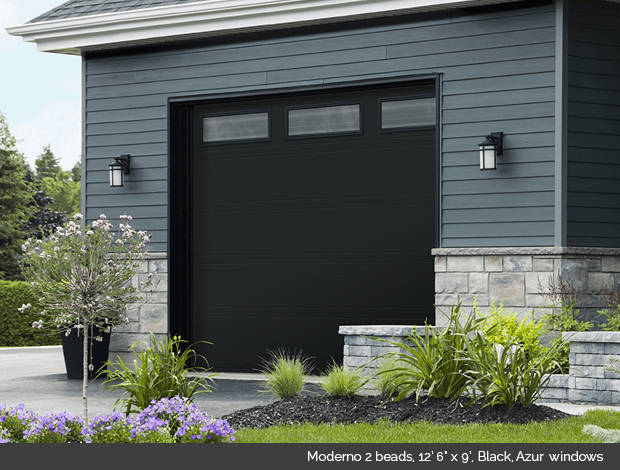 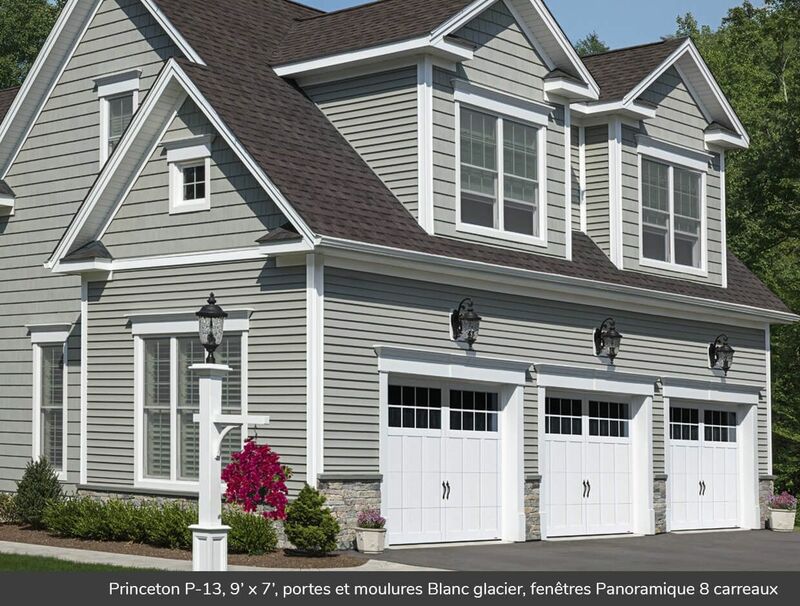 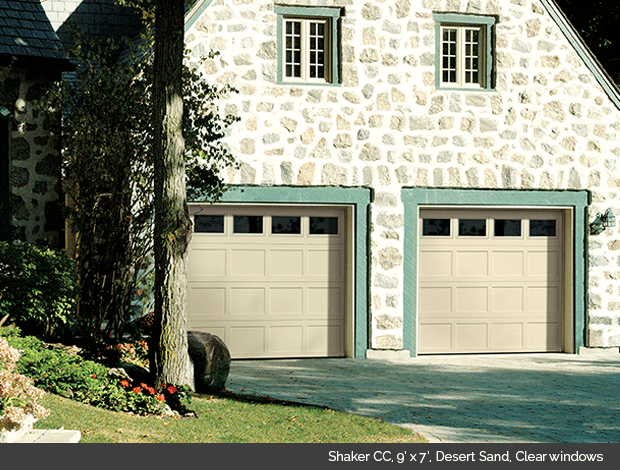 Offered by Door Doctor, Garaga Standard Serie garage doors offer many color and options choices to suit your tastes. 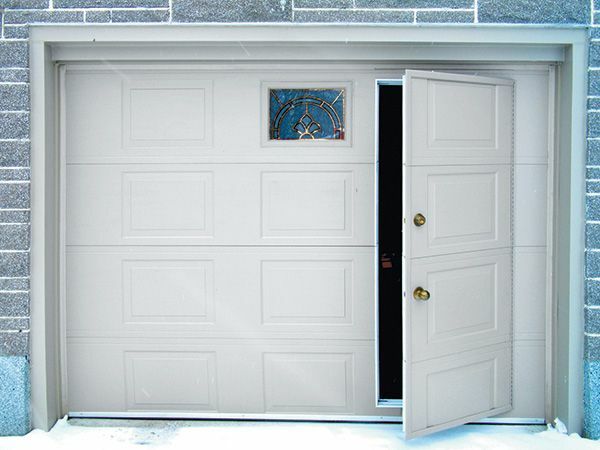 Standard doors provide excellent thermal insulation thanks to their steel galvanized coating. 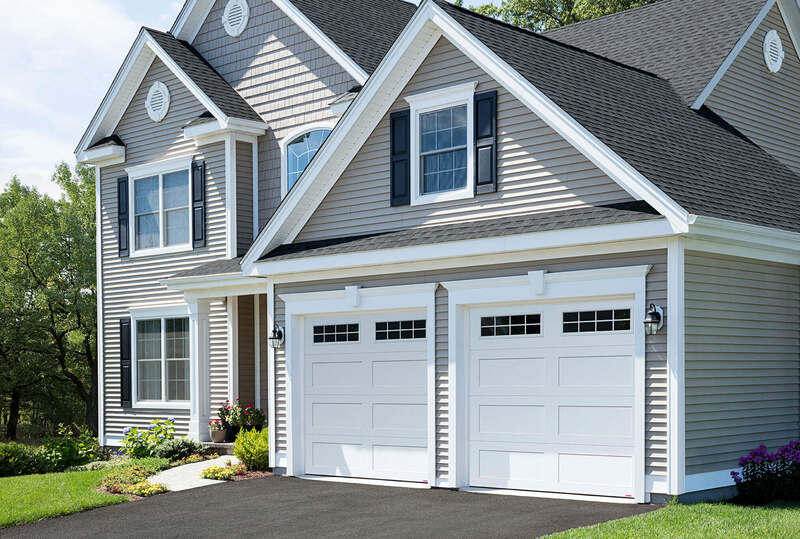 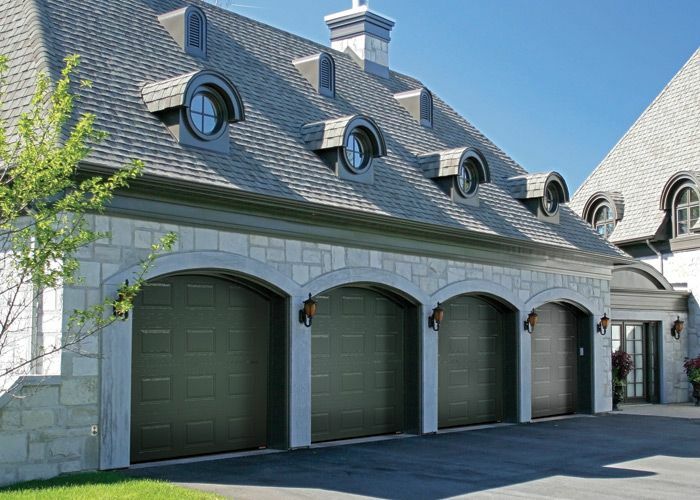 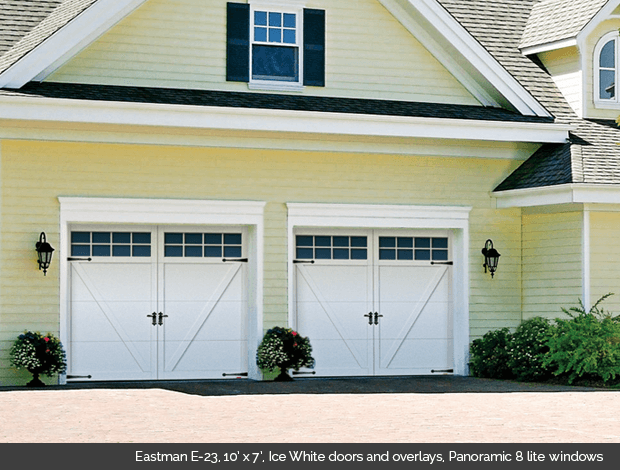 Their reliability, their robustness, their superior energy efficiency and their refined desigm make these doors an optimal choice in terms of garage doors. 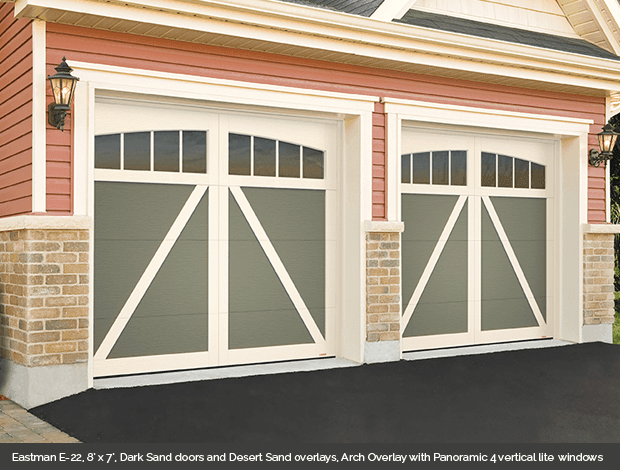 Garaga Tech Serie garage doors are offered by Door Doctor. 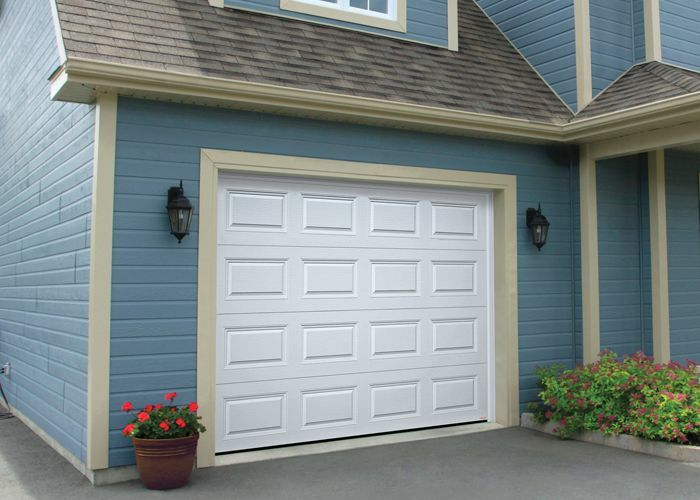 They offer excellent performance through their lightness, aestheticism and energy efficiency. 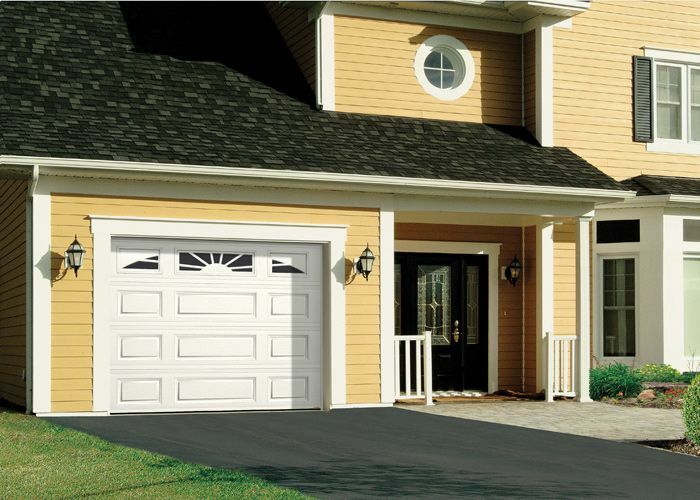 Garaga doors are effective and robust and protect you from external conditions while presenting a wide range of options to meet your needs. 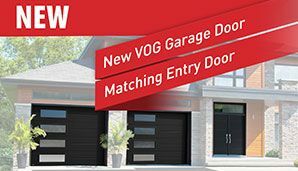 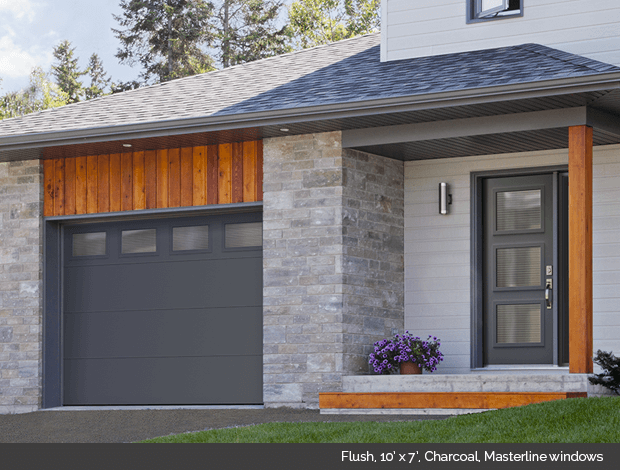 Door Doctor offers you the Township garage doors, offering a wide range of urban trends to meet all your needs of eco-energy, aestheticism, impermeability and durability. 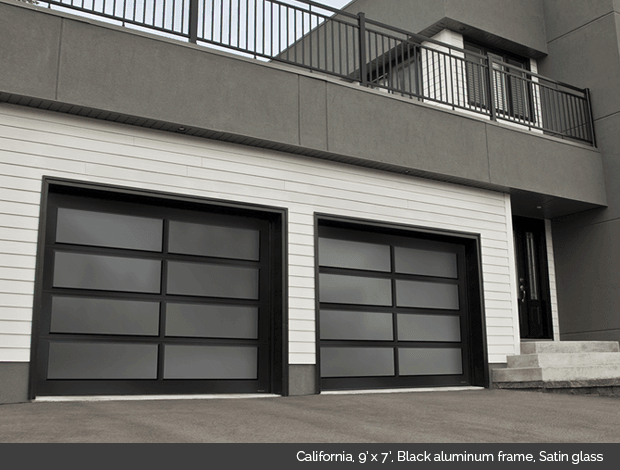 Garaga doors ensure irreproachable finition and appearance and a refined and modern design while protecting against weather and damage from use. 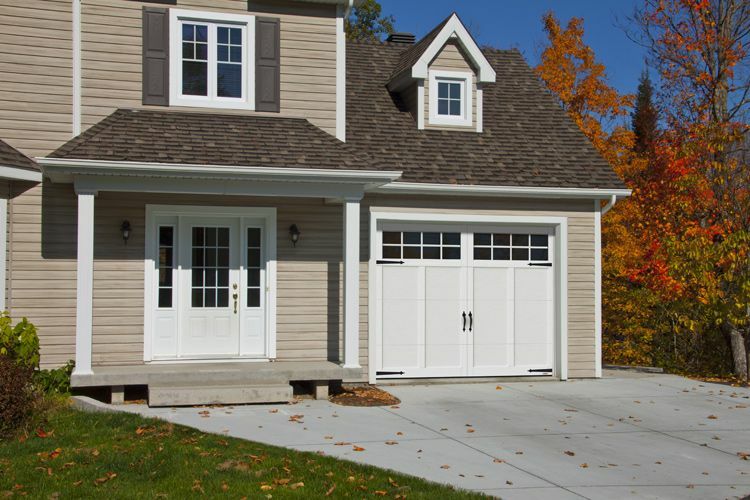 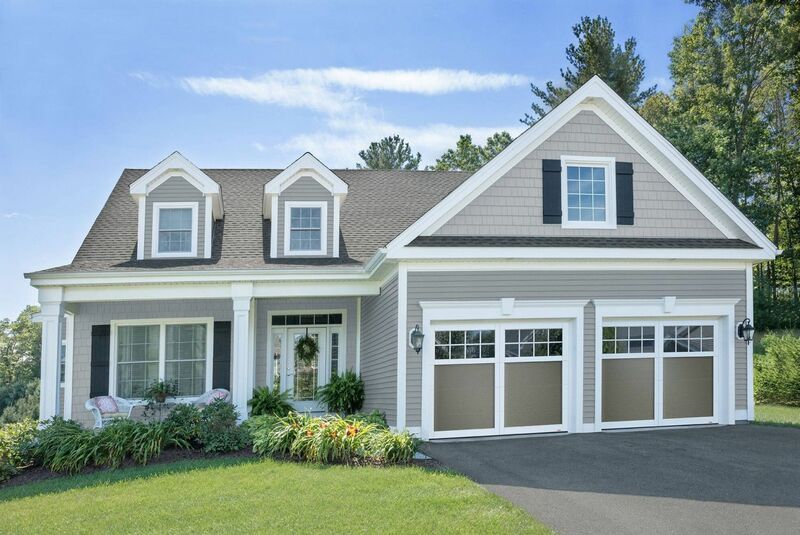 Door Doctor offers a variety of specialized residential and garage doors. 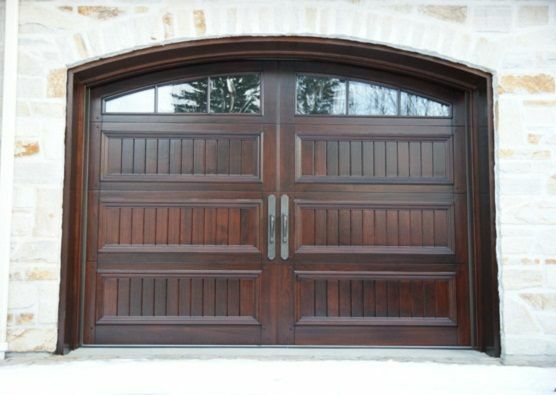 Our solid wood door and our pass-through door enhance the value of your home by establishing new standards in terms of elegance and distinction. 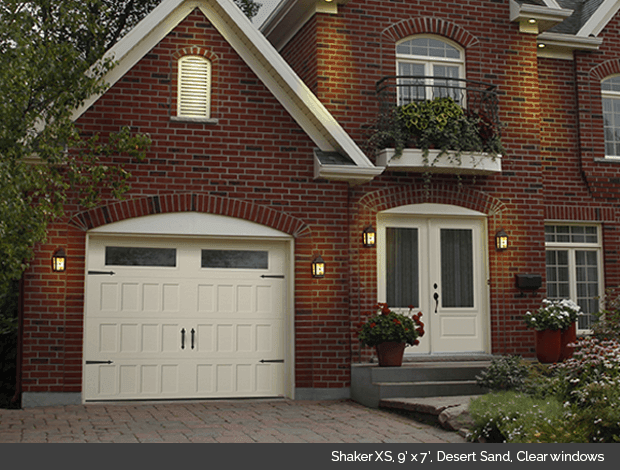 Doors provide excellent insulation, exemplary strength and durability and superior energy performance.